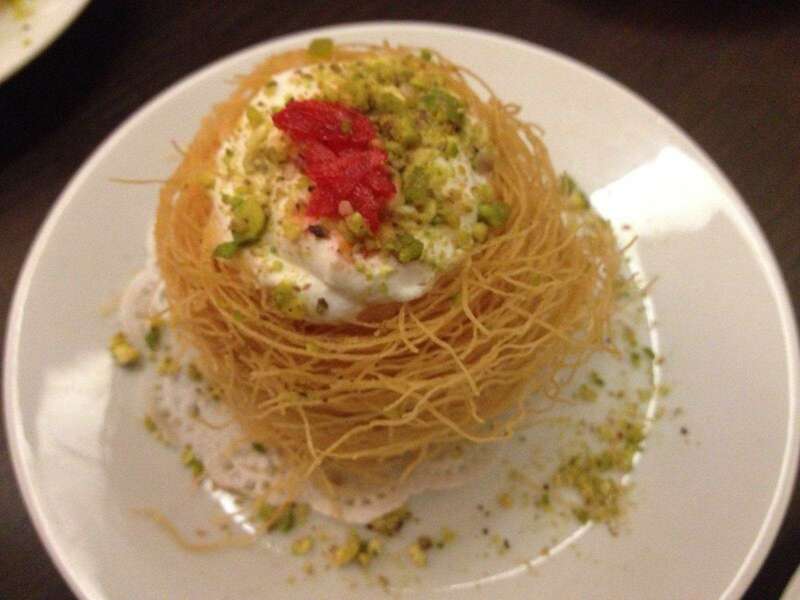 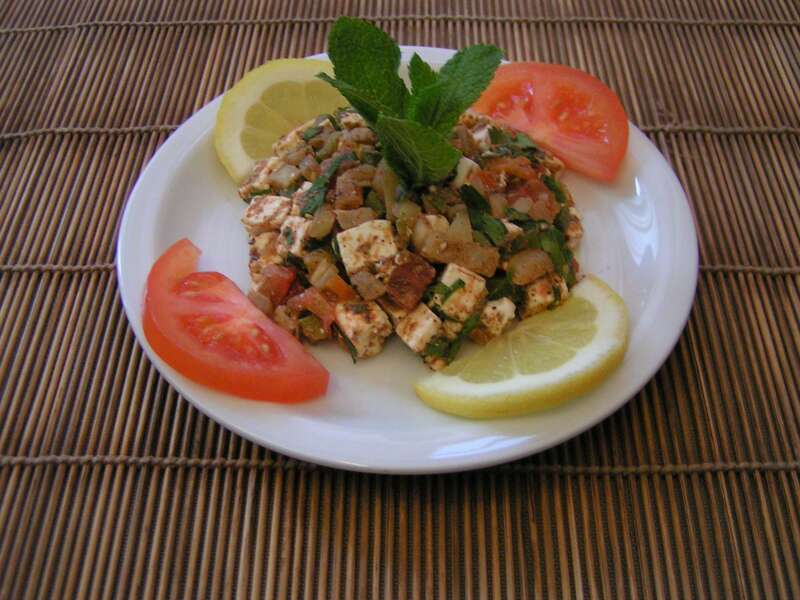 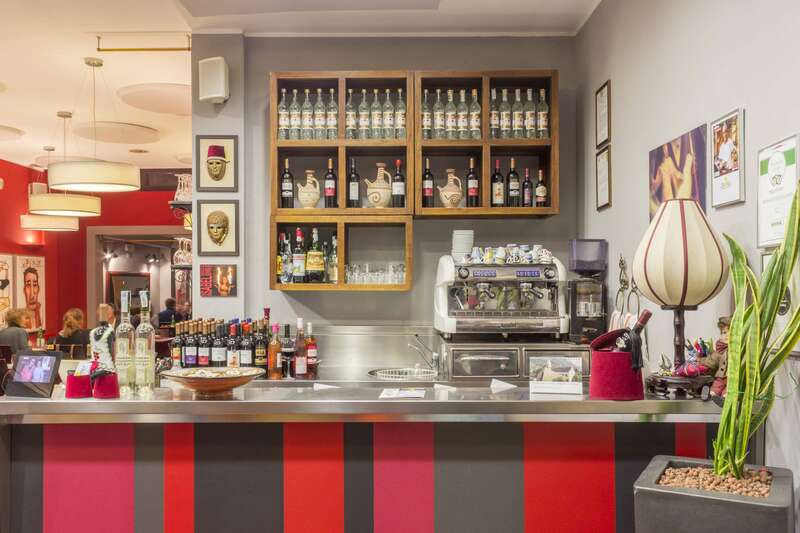 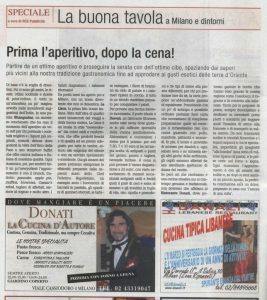 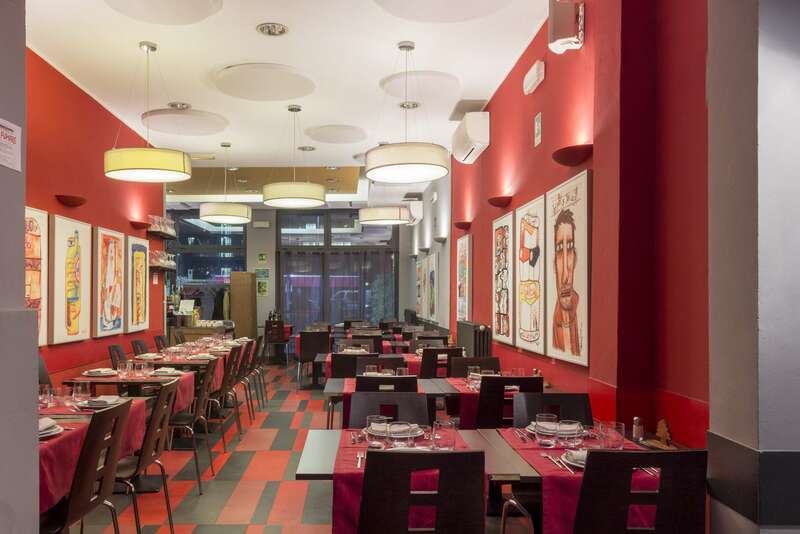 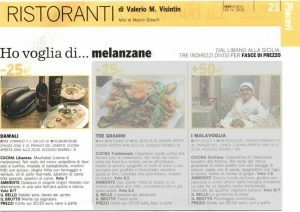 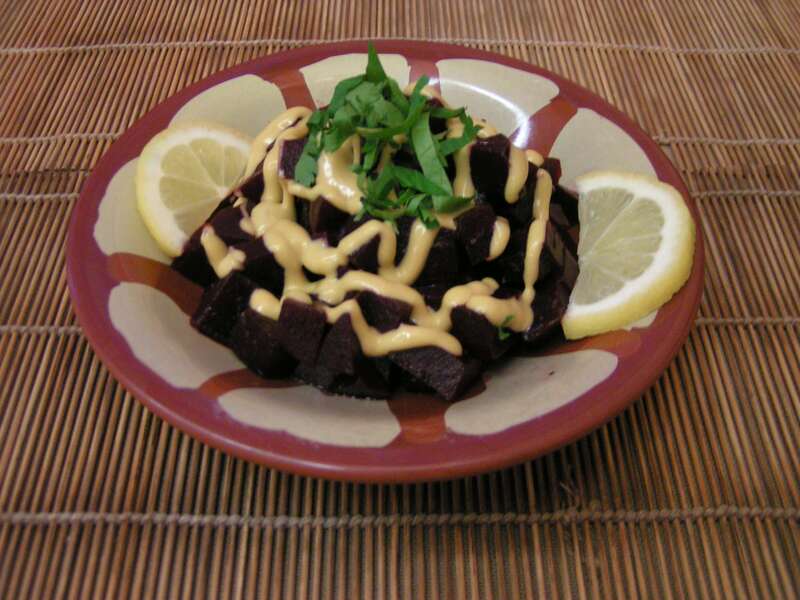 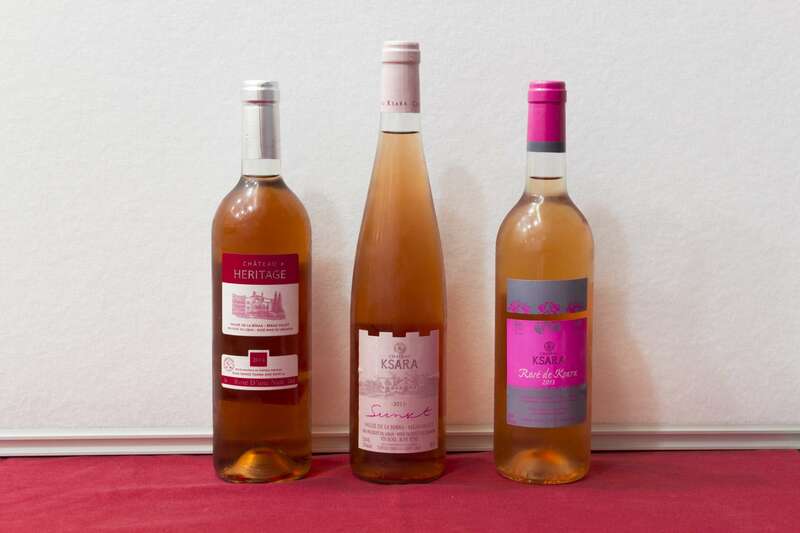 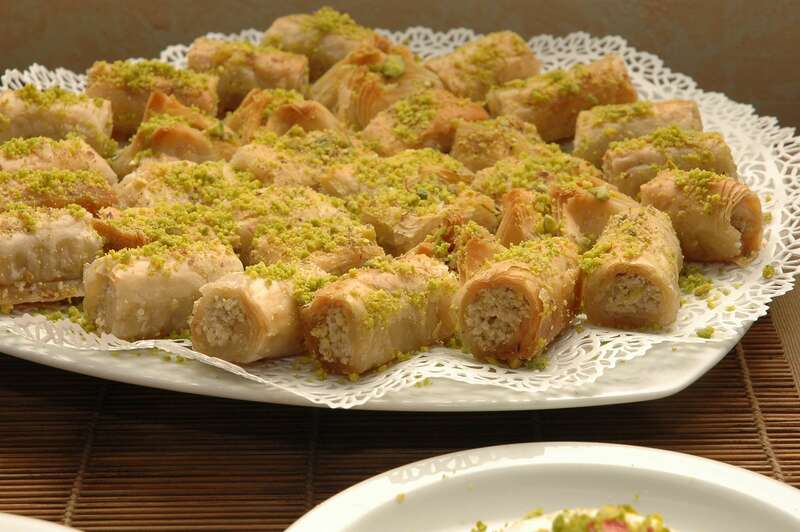 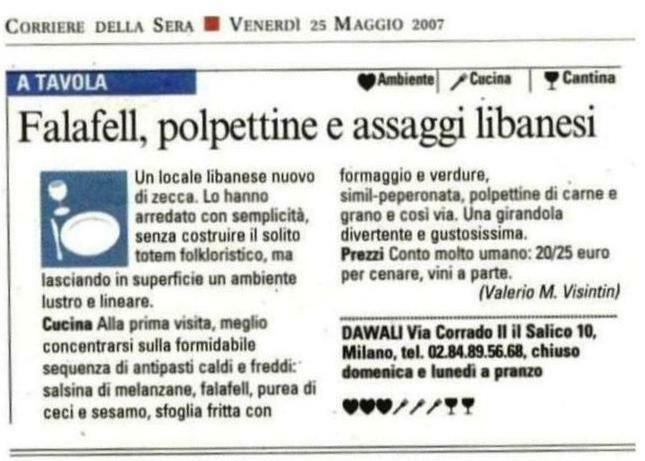 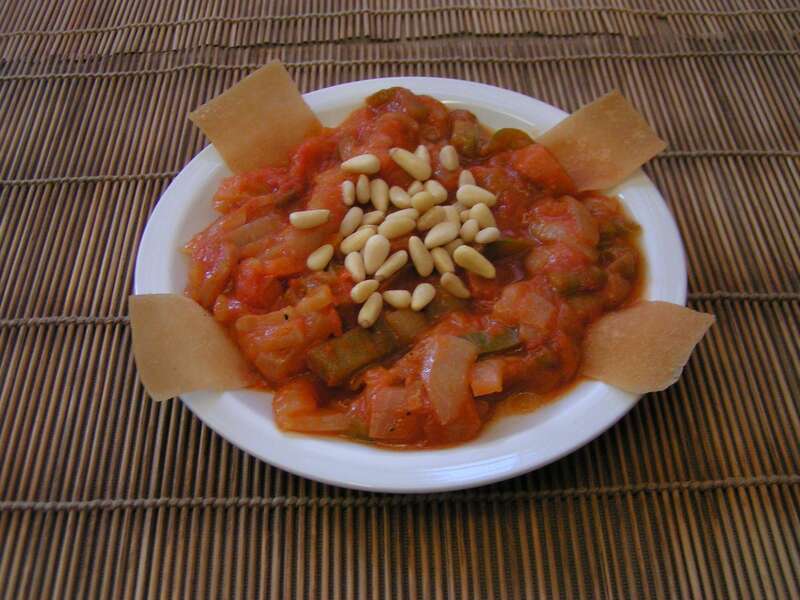 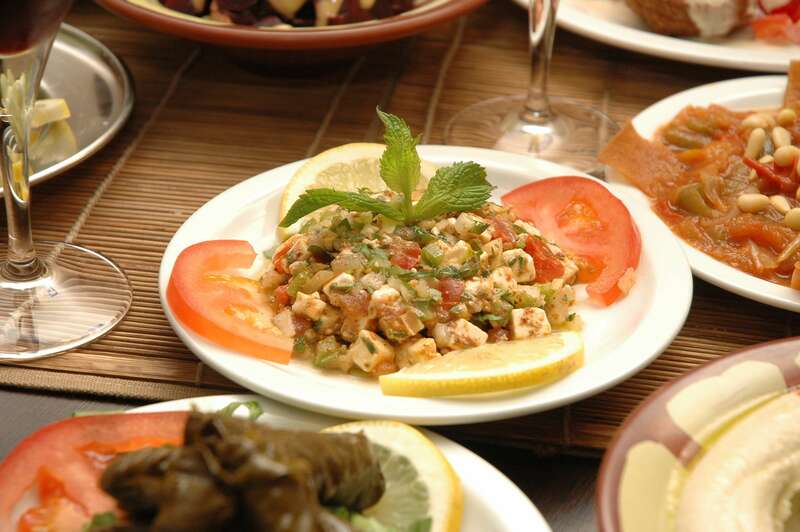 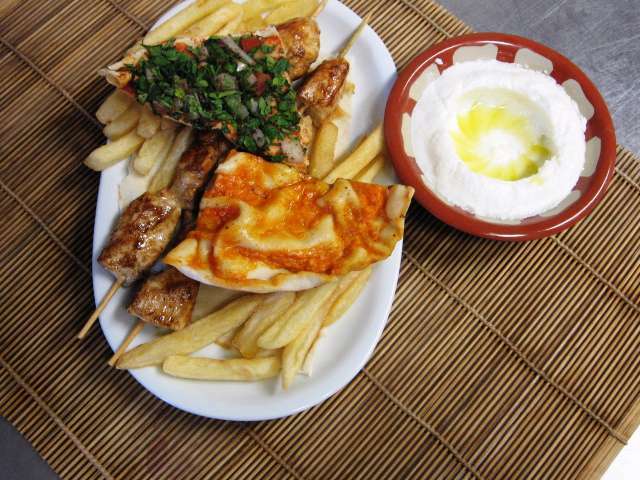 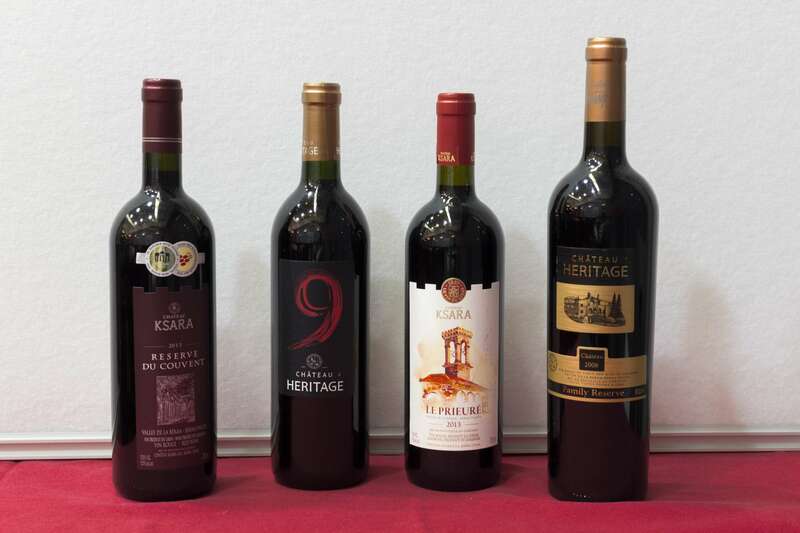 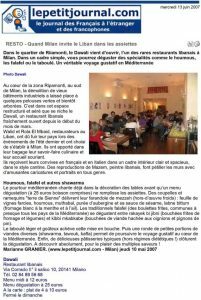 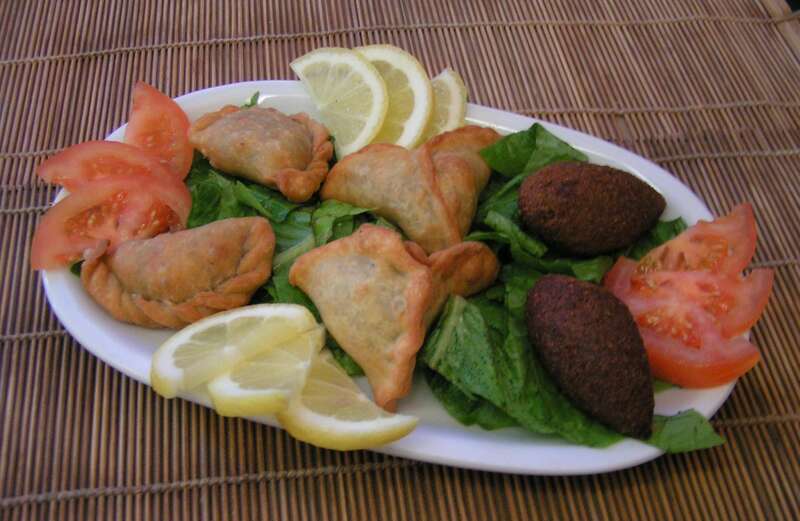 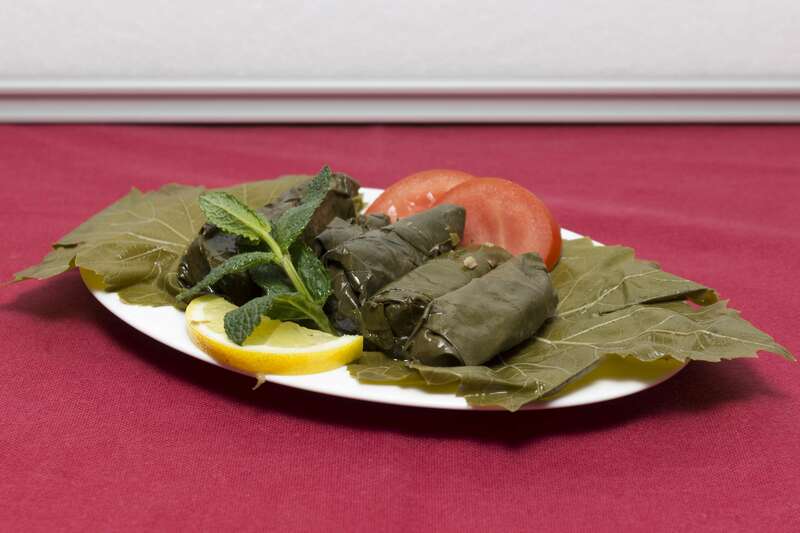 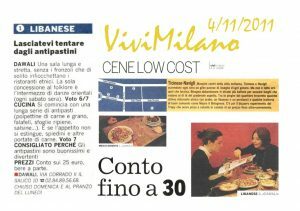 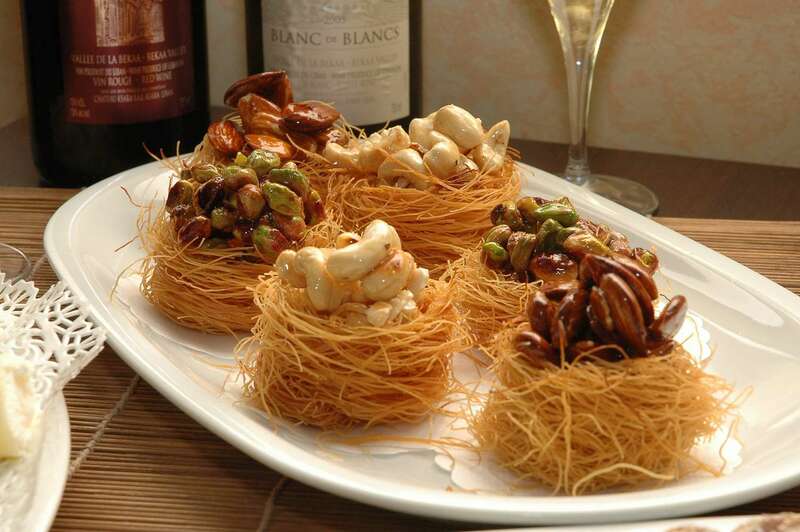 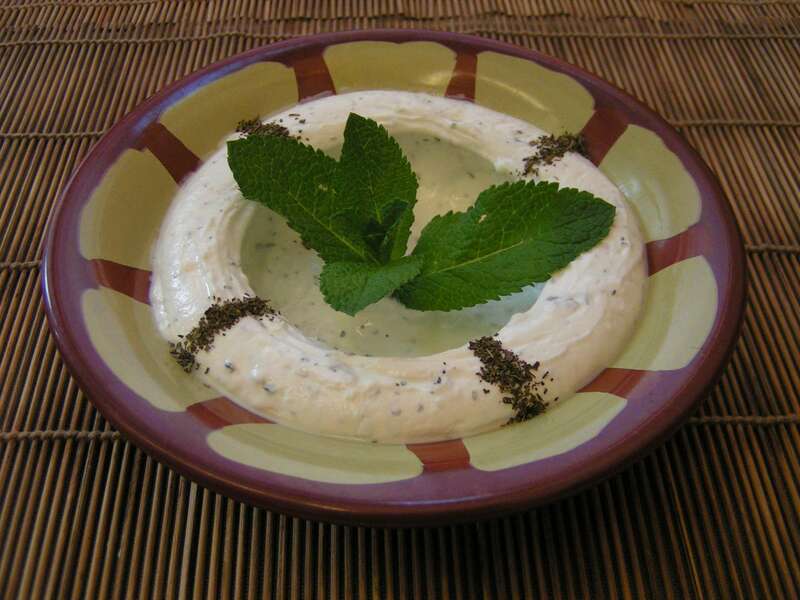 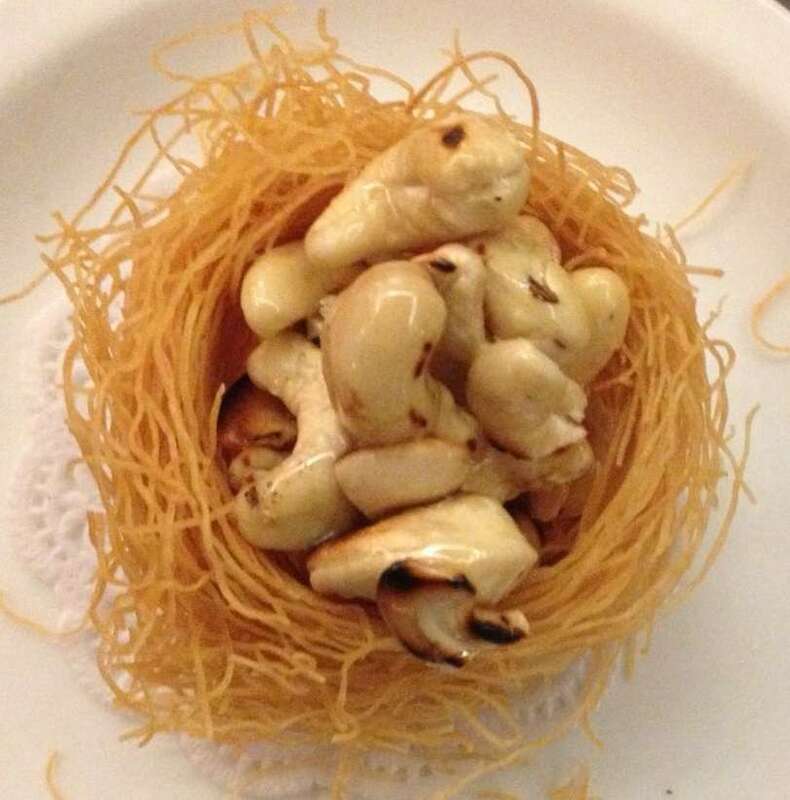 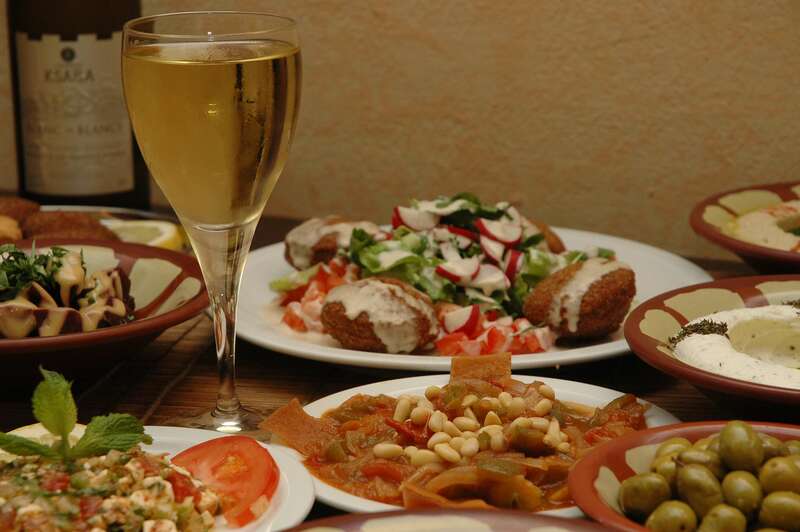 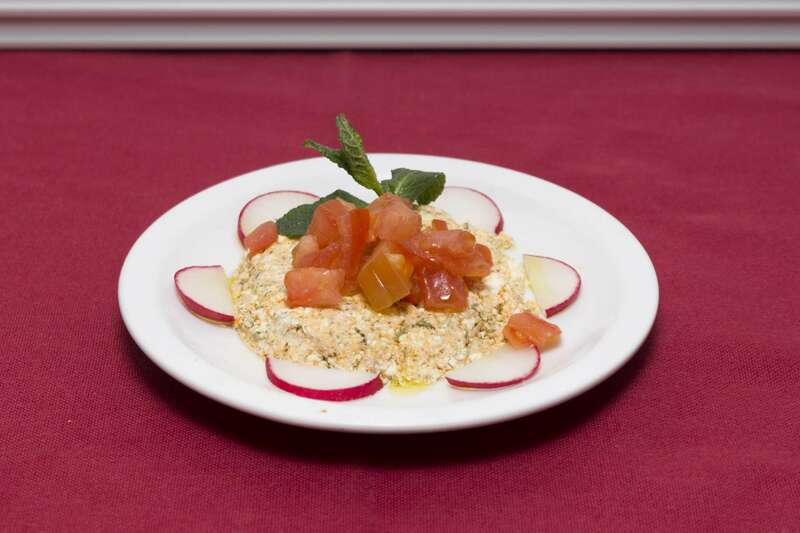 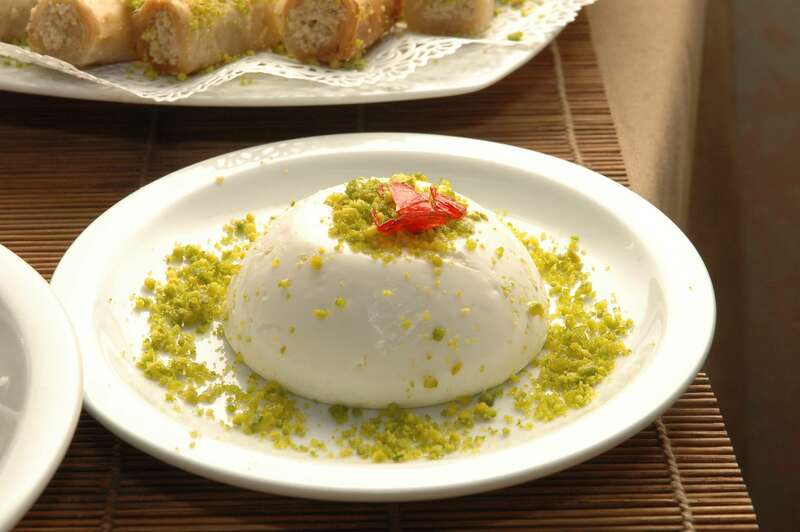 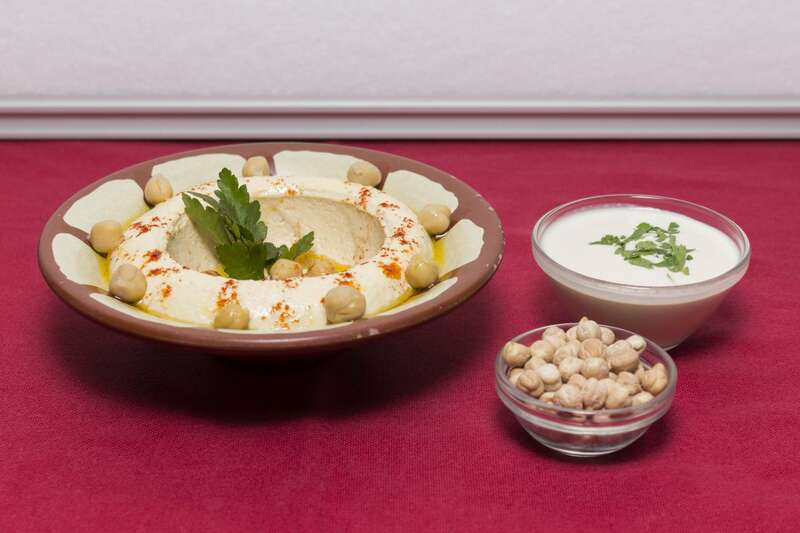 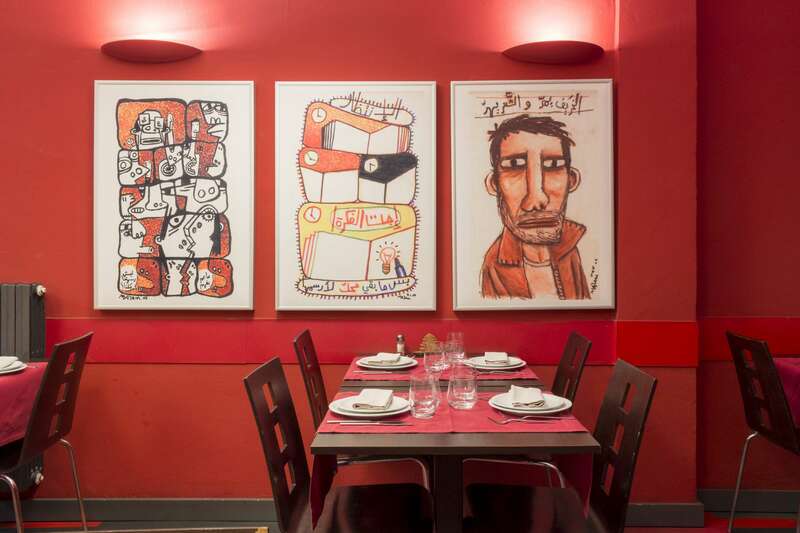 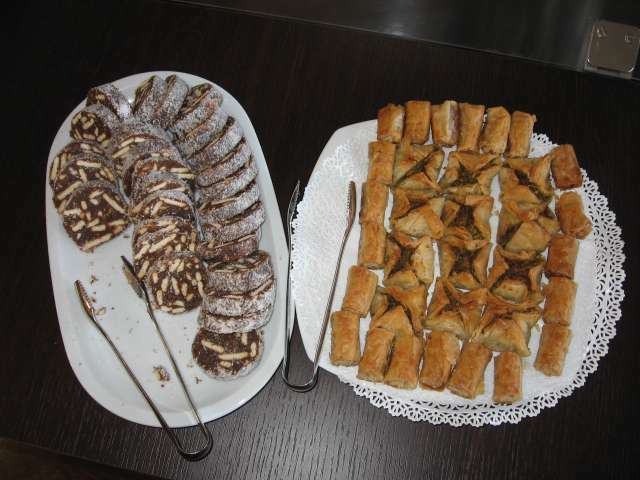 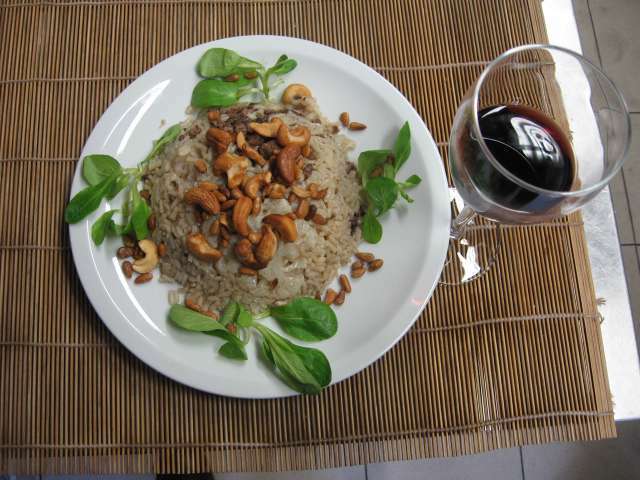 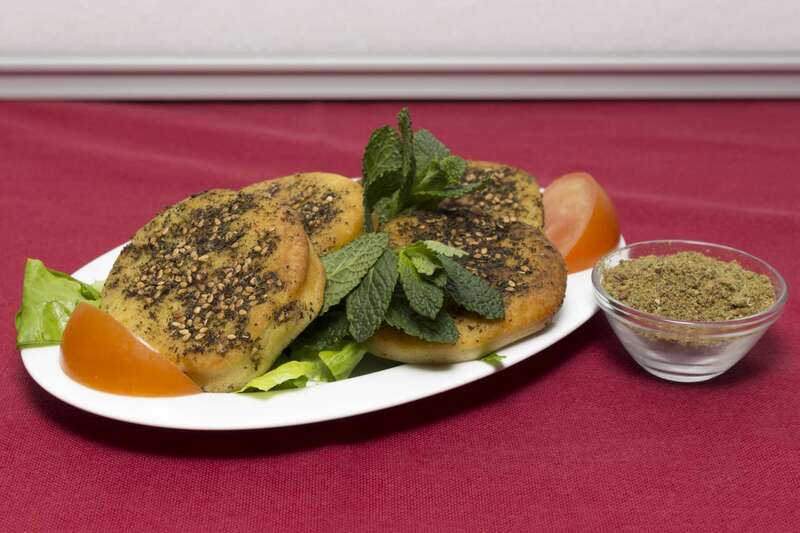 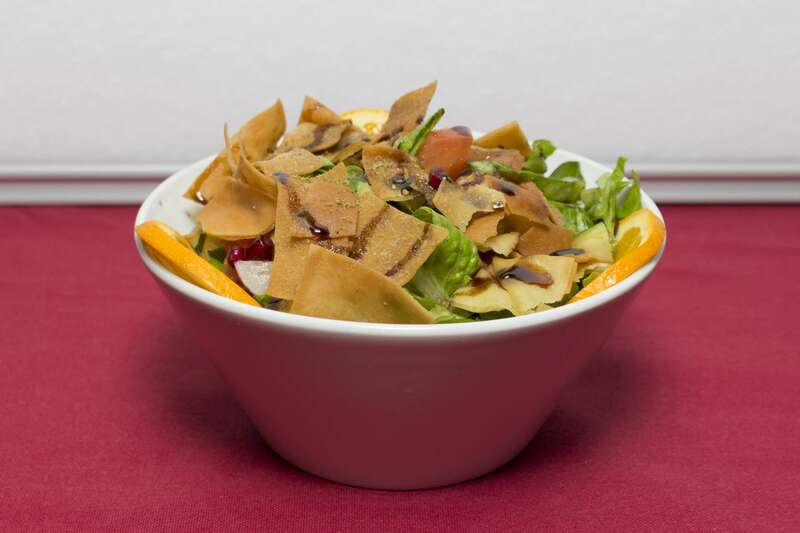 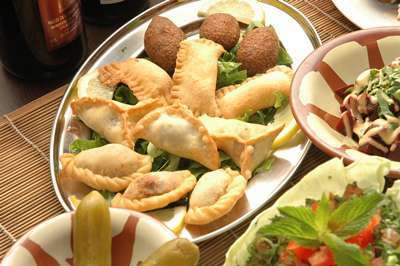 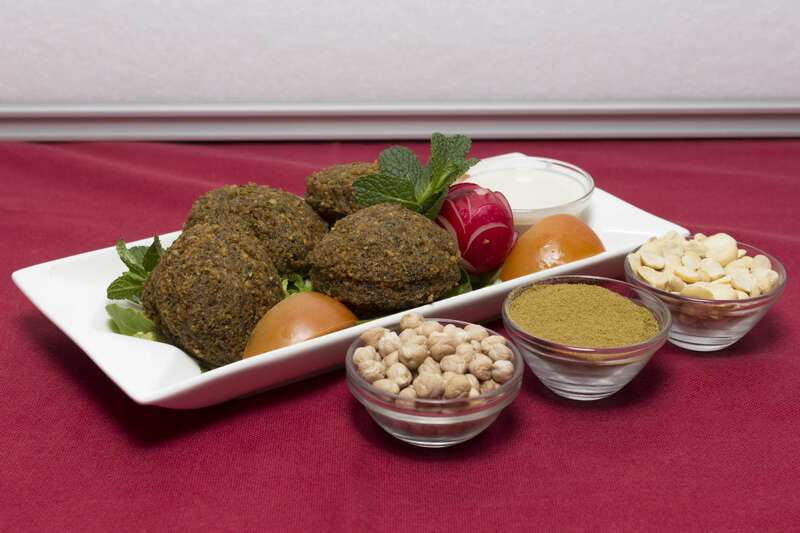 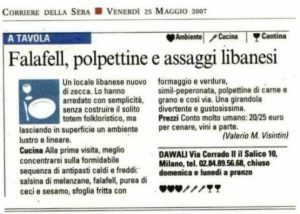 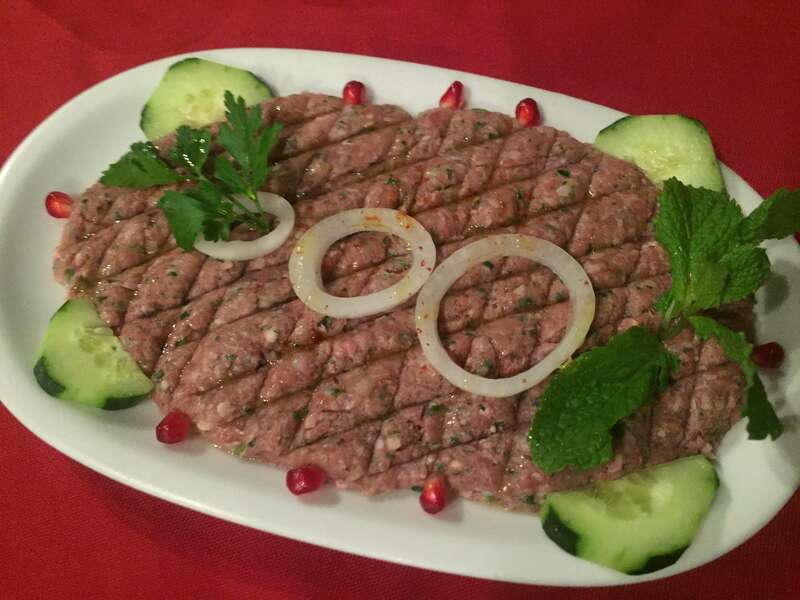 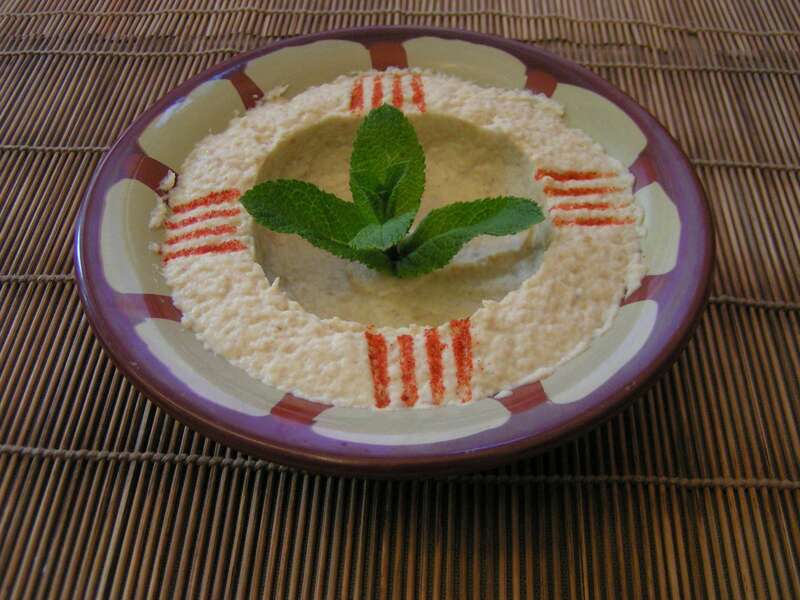 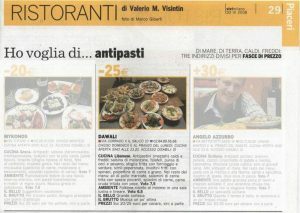 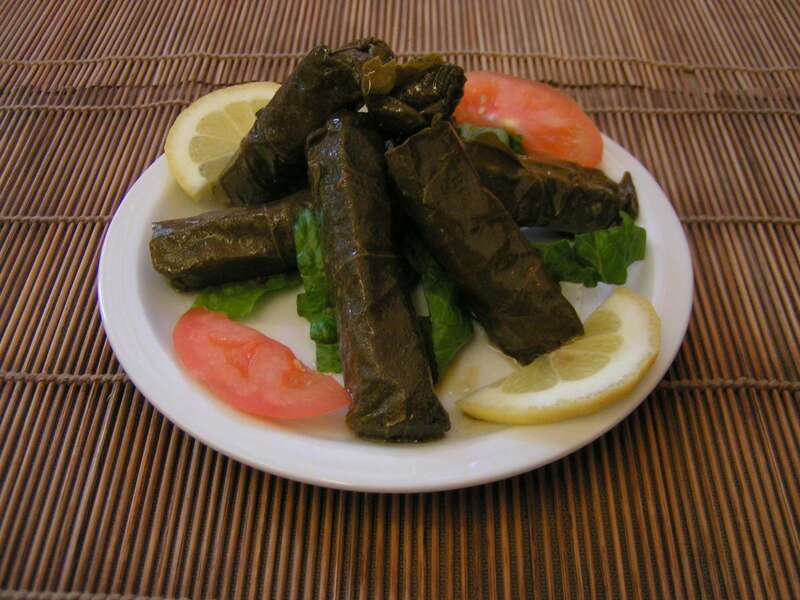 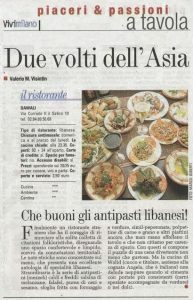 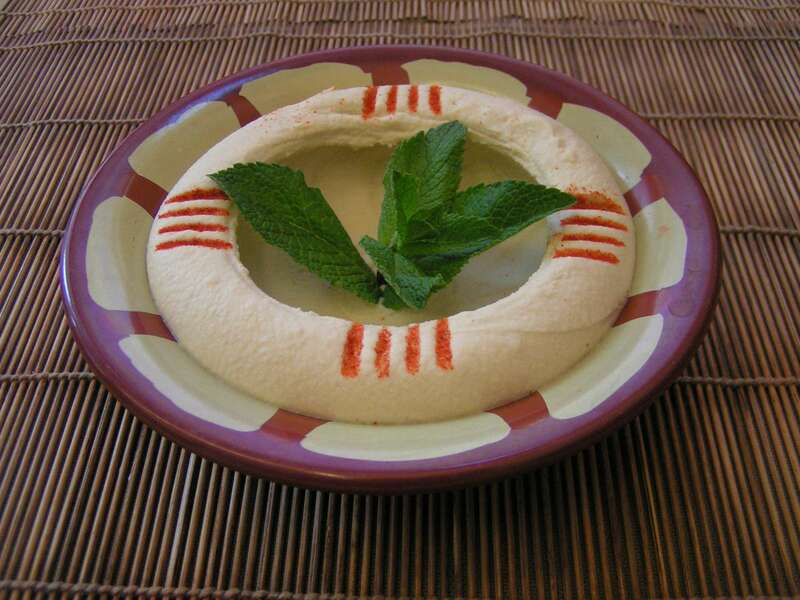 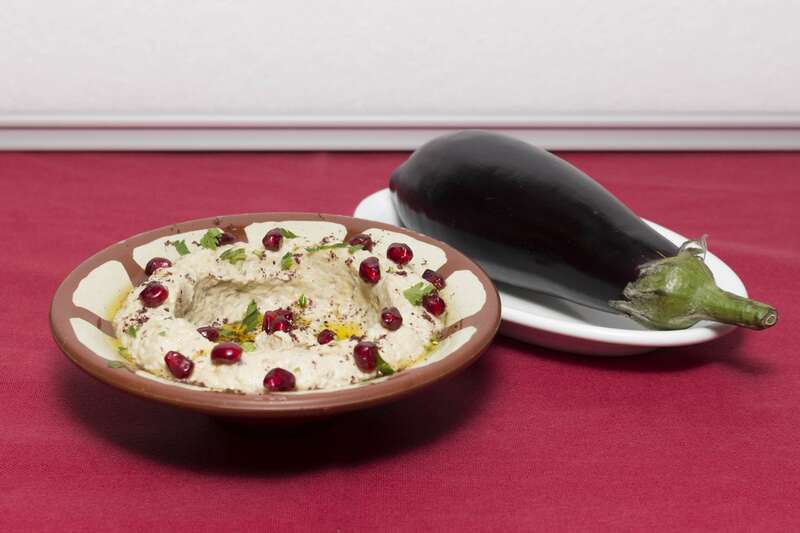 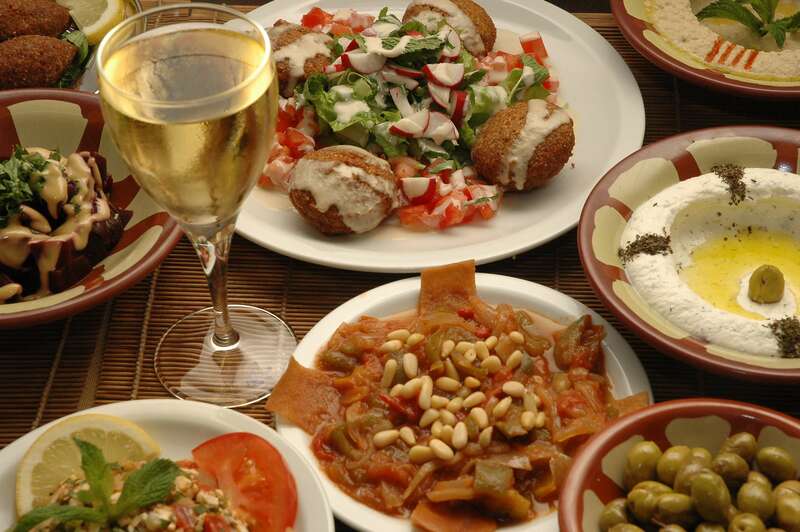 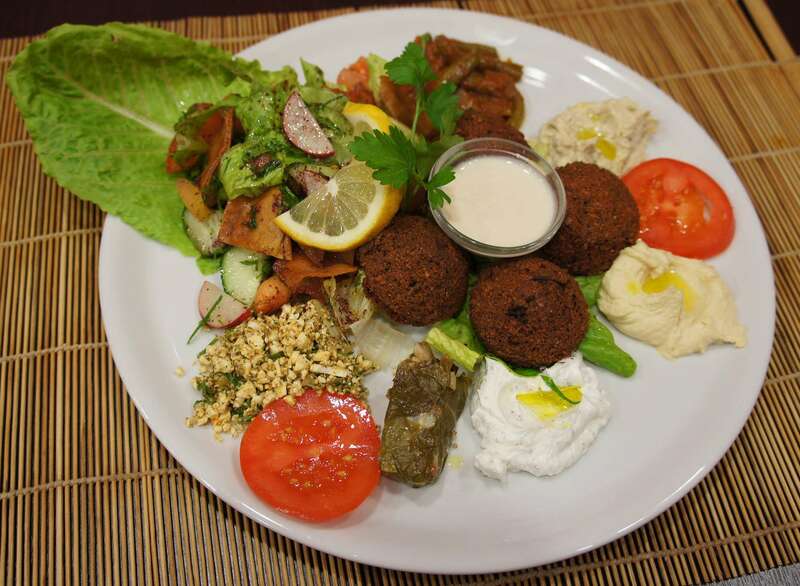 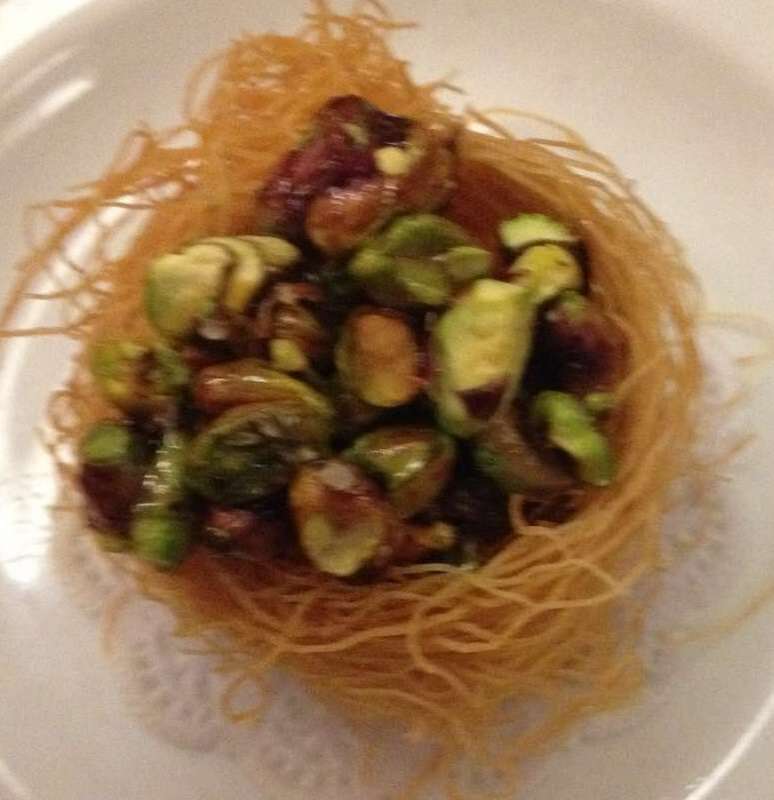 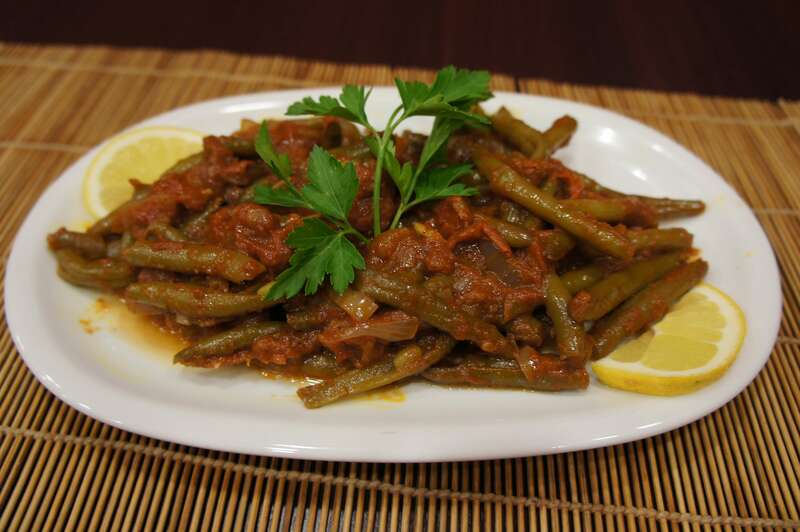 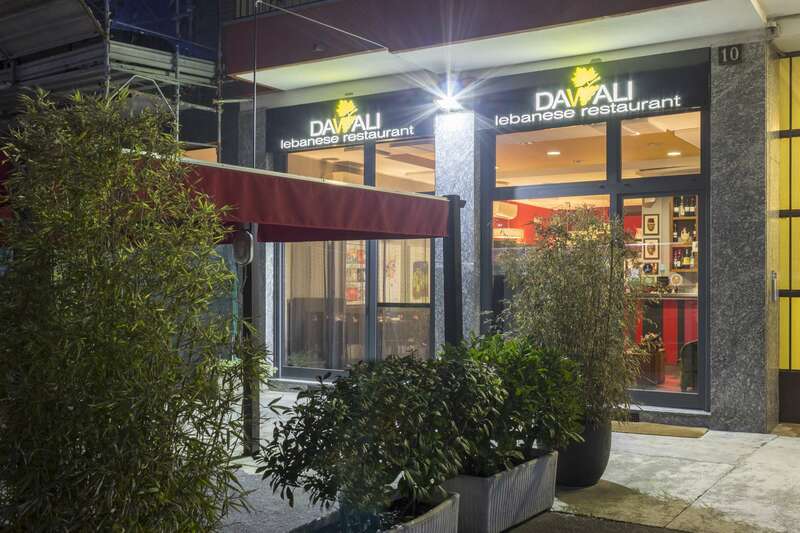 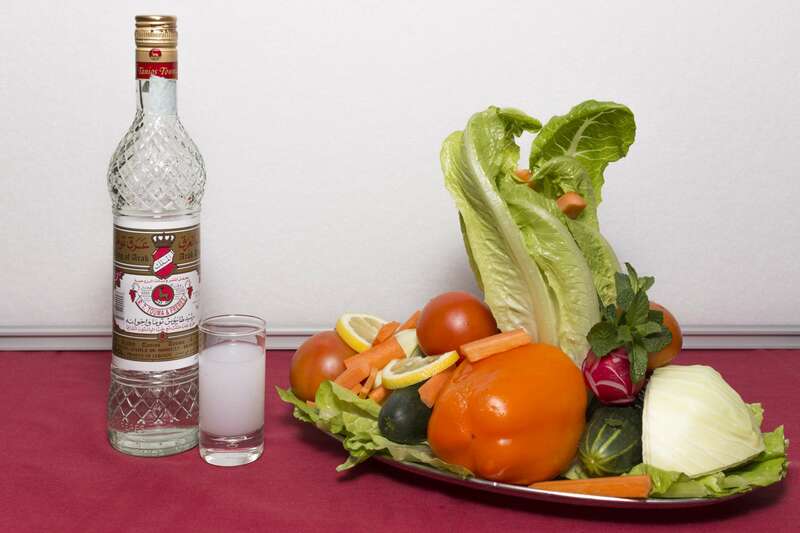 Here at Dawali, we can guarantee an authentic Lebanese experience like no other in Milan. 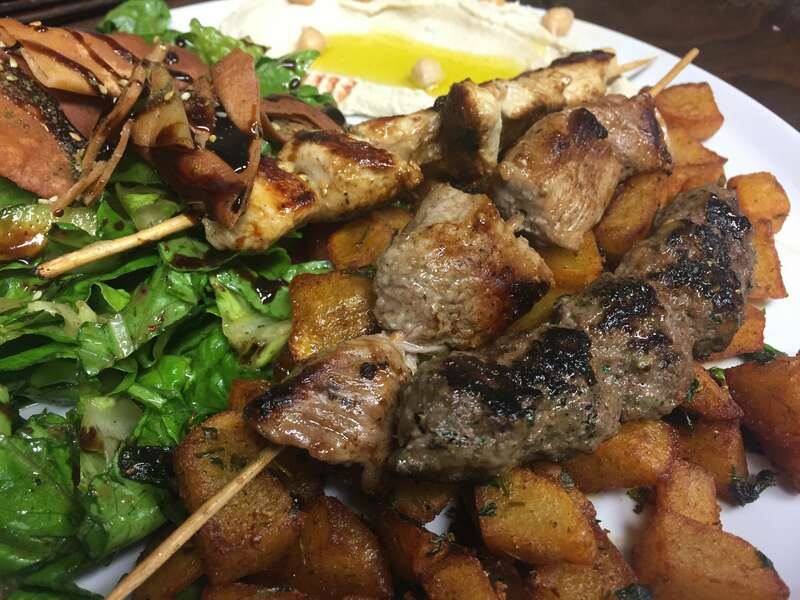 We’ve been in operation since 2007 and we credit our success to our chef, who boasts years in the kitchen back in Lebanon, which he puts to good use on the dishes that we serve. 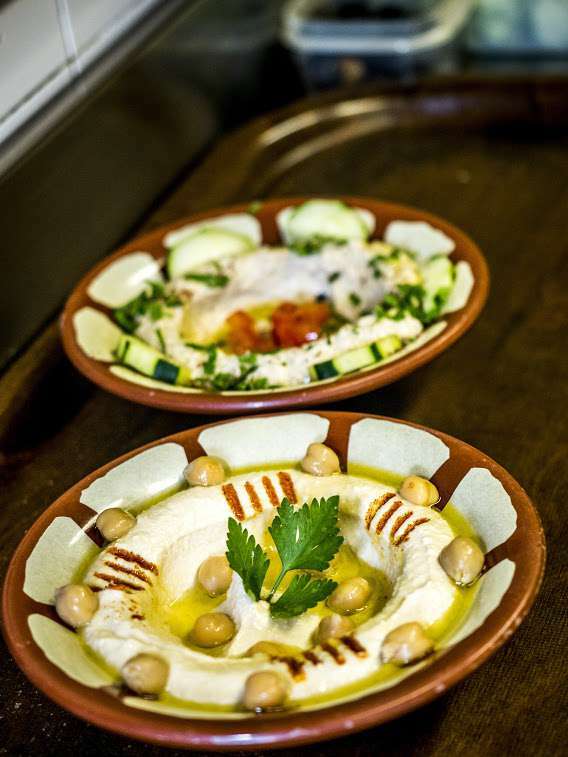 Our menu is a tour through the cuisine of the Middle East, taking in hot and cold mezze and plenty more besides. 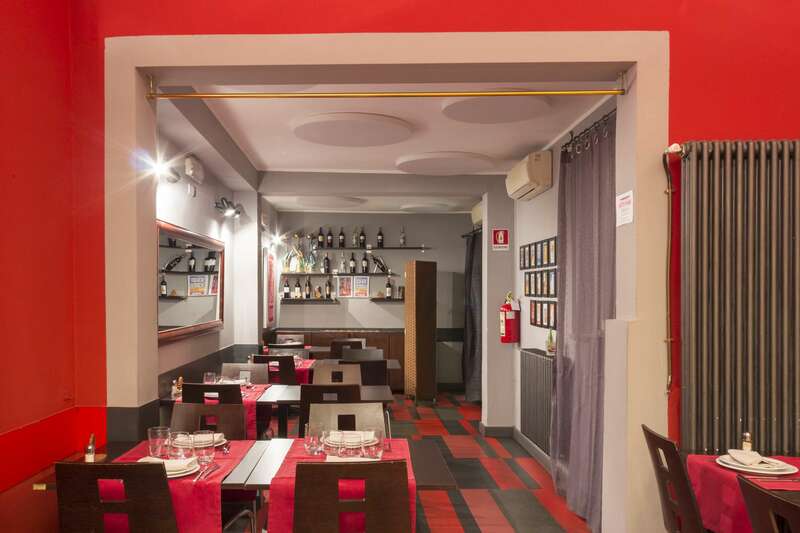 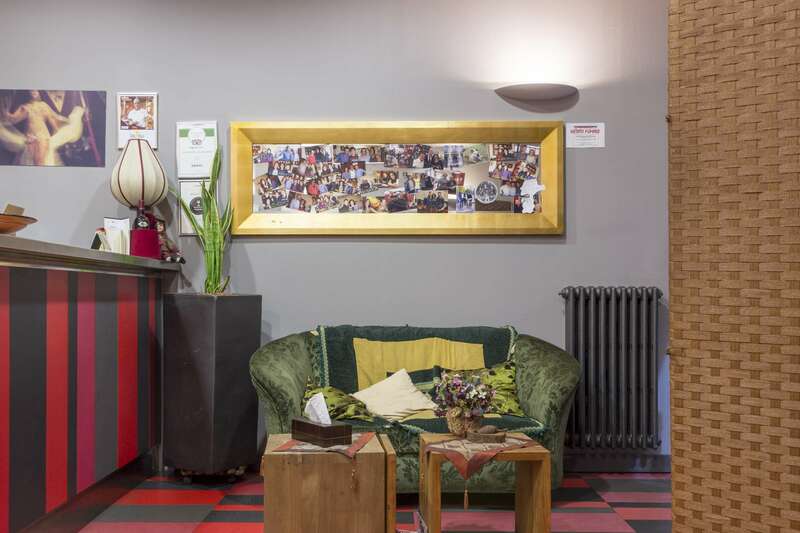 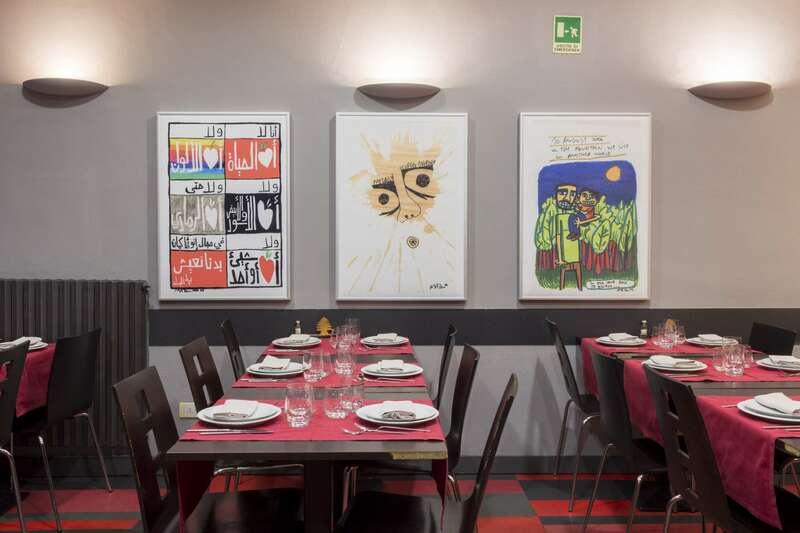 We are easily located in Via Corrado II il Salico, close to the charming Naviglio Pavese, so come over and let us show you what we can do. 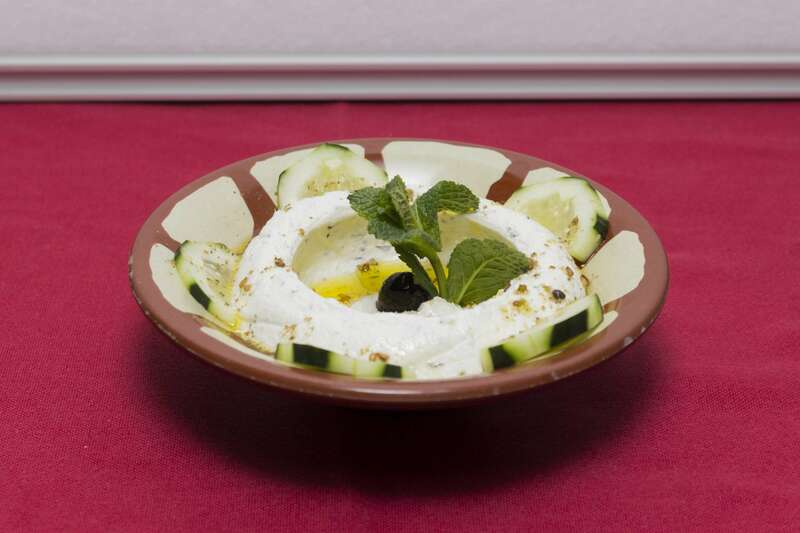 Book a table at Dawali and discover the delights of Lebanese cuisine. 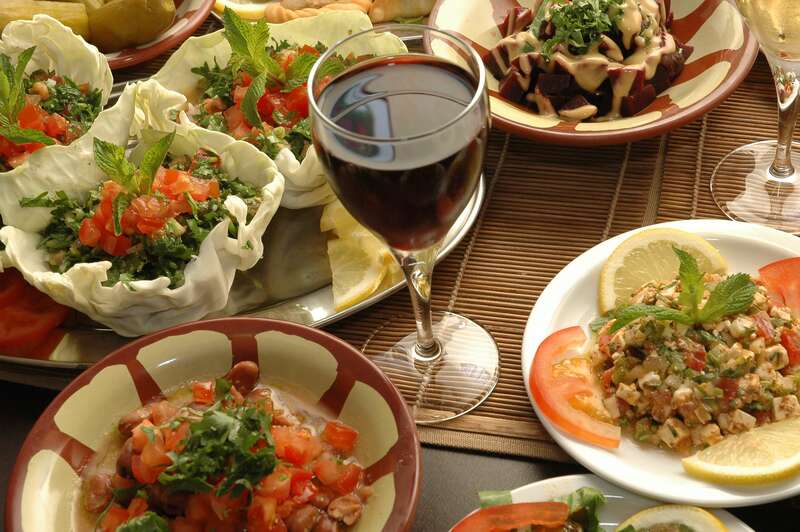 We also organize business dinners or birthdays (with show) at affordable prices to be agreed. 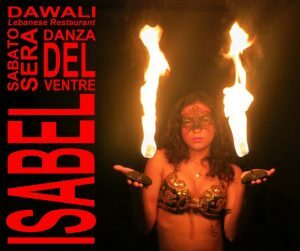 Every Saturday evening dinner will be accompanied by Belly Dance.